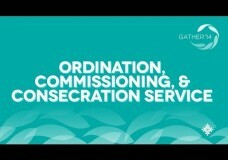 Ordination and Commissioning worship service took place Saturday night at Gather ’14 in Rosemont, Illinois. 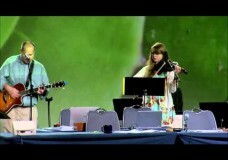 This worship service took place Saturday morning at Gather ’14 in Rosemont, Illinois. Darrell L. Nelson gave the message during this service. This worship service took place Friday evening at Gather ’14 in Rosemont, Illinois. Leith Anderson gave the message during this service. 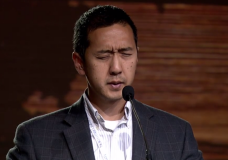 This worship service took place Friday morning at Gather ’14 in Rosemont, Illinois. 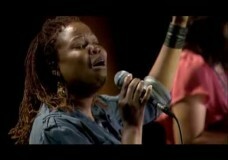 Nicole Bullock gave the message during this service.